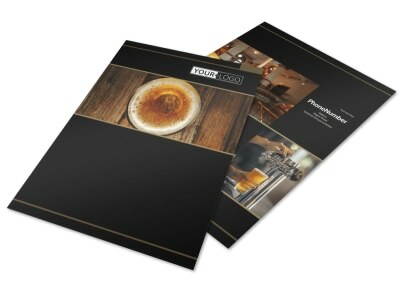 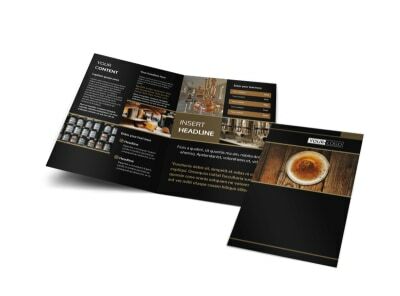 Customize our Brewery Tour Brochure Template and more! 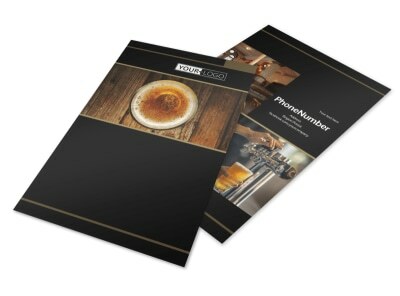 Educate the public on all that your brewery has to offer with brewery tour brochures made with our online editor. 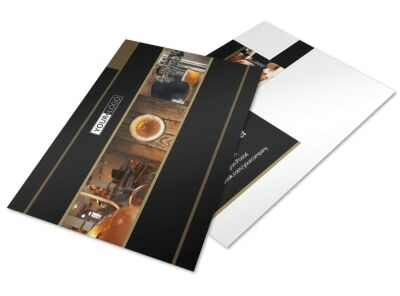 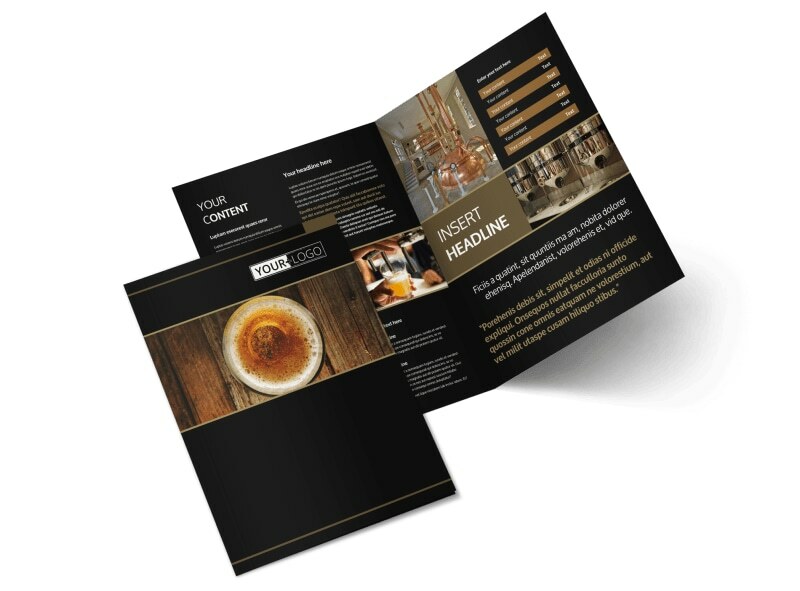 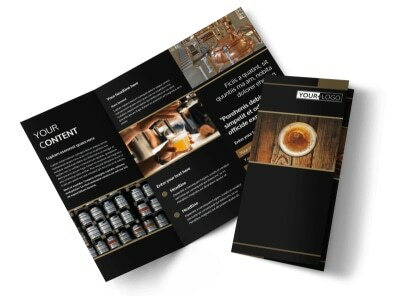 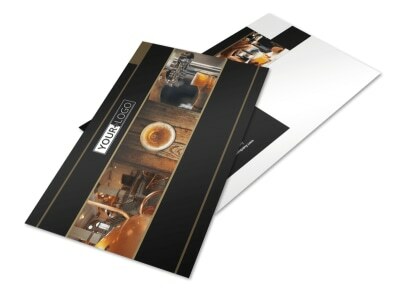 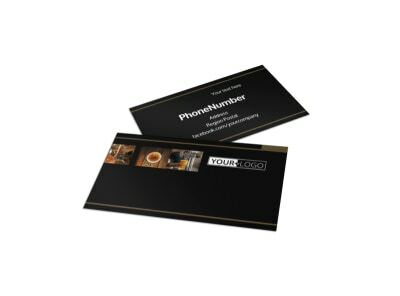 Select a bifold or trifold template and customize it with images of your brewery, along with important details about the history of your establishment and the process you use for brewing beer. 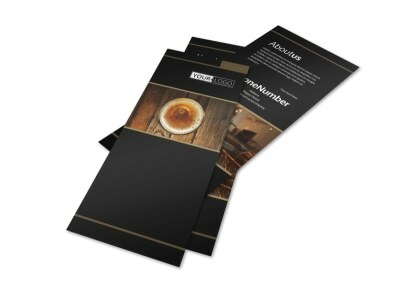 Get started designing today.